A cannabis manufacturer is recalling one of its products after receiving five complaints that it contains mold. Federal regulations require cannabis producers to retain a sample of every batch they send to market. RedeCan said its sample of lot 4B2L3 shows no evidence of mold. 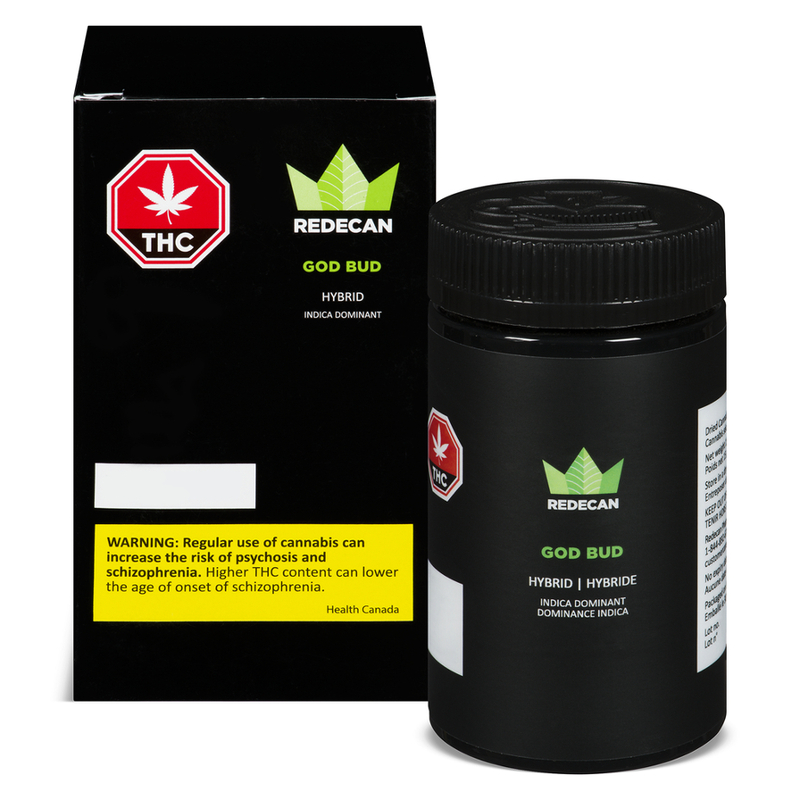 But RedeCan said the black spots are not bugs — they’re protein carbohydrates introduced to the cannabis during the production process.